You get the best of both worlds at RI Toowoomba. There's the confidence of knowing you're with one of the most well-known financial planning groups in Australia, RI Advice Group, backed by the strength and resources of one of the country’s largest wealth management groups. And there's the comfort of dealing with our dedicated, local team, who pride themselves on quality service with a personal touch. Our close connection with the community, combined with our access to leading research and technical teams, who work full-time to ensure the strategies we recommend are among the best in the field, means you can rest-assured your financial security is in good hands. Our highly skilled and motivated team of advisers are amply qualified to help you achieve your financial goals. 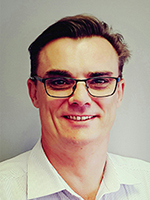 Jeff has been in the finance industry since 1994 starting out as a Certified Practicing Accountant and member of the Australian Society of CPA’s after completing a Bachelor of Commerce at the University of Southern Queensland. He joined the RI team as a financial adviser in 1998, and holds an internationally recognised Certified Financial Planner™ (CFP)® qualification from the Financial Planning Association of Australia (FPA). In 2001, Jeff became a partner in RI Toowoomba and Ipswich and is now the Chief Executive Officer of the business. His passion for growth and development has seen him serve as Deputy Chair, Treasurer and Secretary of RI Advice Group’s Proprietors’ Advisory Council (PAC) culminating in him receiving the prestigious Proprietor of the Year award. In recognition of our continued success, Jeff and the RI Toowoomba team have qualified for RI Advice Group's Platinum Adviser and Platinum Practice award for the last 9 years. Born and raised in Toowoomba, Jeff often worked in his family's business. He is a local lad through and through and enjoys travelling with his wife and two children. He enjoys all things sport and is a regular on the squash courts. 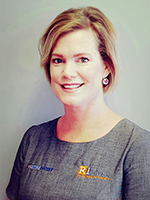 Celeste has worked within the finance industry since 1990 and joined the RI Team in 2008 as a Senior Adviser. 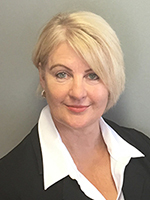 She has completed an Advanced Diploma of Financial Services (Financial Planning) through Deakin University and is an Accredited Aged Care Professional who has also completed both Margin Lending and Self-Managed Super Fund (SMSF) Accreditation. 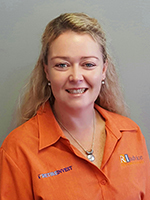 Celeste manages the Advice Team within RI Toowoomba. She loves working with her clients and takes personal satisfaction in helping them reach their financial and lifestyle goals. In her spare time, Celeste enjoys reading, cooking, gardening and travelling with her husband Rich. Celeste and Rich are proud grandparents of three beautiful grandchildren, Indiana, Canning and Hunter. 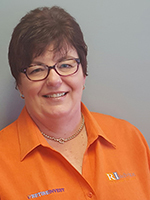 Linda joined the RI Team in 1999 and holds a Bachelor of Commerce with a major in Accounting. Linda is a Certified Practising Accountant and also a Commissioner for Declarations. With a keen eye for detail and numbers, she manages the financial aspects of the business. Prior to her life at RI, Linda was employed with The Chronicle in various roles as Front Counter Supervisor, Payroll and Accountant for the Non-Daily Newspapers before starting a lovely family of two. Always busy with the children’s activities and the accounting books, she has found some ‘me’ time attending regular Body Pump and Circuit classes. Linda loves to relax by watching a good movie or travelling with her family. Caroline joined the RI Team in October 2008 as our Receptionist and has advanced through various roles to her current position as Client Relations and Administration Manager. She has more than 30 years experience in administration roles within Australia and internationally. Caroline plays an integral role in the team, bringing the benefits of her strong administrative skill set to aid her management of the Client Relations and Administration Teams. If we are ever unsure, Caroline is our first point of reference. Caroline ensures our key client obligations are upheld whilst delivering an excellent client experience. When not being kept busy with her three adult children, Caroline enjoys quiet nights in with her husband and indulging in a good book while cuddled with her two dogs. 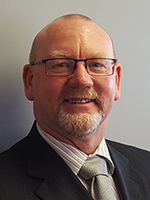 Dene has worked in the financial services industry since 1987, initially with the ANZ Bank and then with a Financial Planning firm where he went on to become a Board Member and Practice Manager before branching out and setting up his own practice. 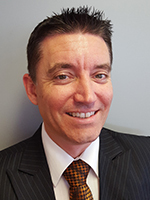 Dene holds a Diploma of Financial Services (Financial Planning) and is a qualified Financial Planner (AFP)® with the Financial Planning Association of Australia (FPA). Based on the Sunshine Coast, Dene joined the RI Team in September 2016 and will focus on servicing our client base in the Sunshine Coast, Central and Far North Queensland. Outside of work, Dene enjoys spending time with his family, including three grandchildren. Dene has a love for motorcycling, is an active member of the Ulysses Motorcycle Social Club (for motorcyclists over age 40) and he enjoys the windy roads of the Sunshine Coast hinterland on his bike. *Jeff, Celeste and Dene are Authorised Representatives of RI Advice Group Pty Ltd. ABN 23 001 774 125, AFSL 238429. Our friendly and devoted team of advice support and administration staff are highly motivated and trained to assist with the production, implementation and queries relating to your financial needs. Steve joined the RI Team in March 2014 as an Adviser Personal Assistant providing support to our Advisory Team and a vital client liaison within our business. He has a natural empathy which enables him to interact with our clients in a professional and friendly manner. Steve holds a Diploma of Financial Services (Financial Planning). He brings a wealth of experience to our team after working in the finance industry as an Adviser and Company Director for over 10 years. Steve enjoys spending quiet evenings with his wife entertaining family and friends and in his spare time, his three daughters keep him busy and entertained. 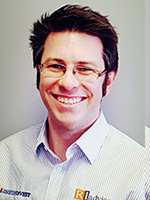 Dave joined the RI Team in February 2014 as an Adviser Personal Assistant. He has a Bachelor of Commerce and four years experience in the Financial Planning industry. These qualifications combined with Dave’s friendly and approachable personality means our clients are always delivered an outstanding experience. It is Stephanie’s calm and kind personality that will call you to book in your Annual Review. 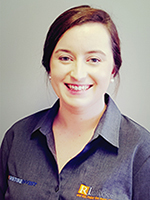 Stephanie joined the RI Toowoomba Team as a Receptionist in September 2016, and has recently undertaken the role of Office Co-Ordinator, working between the Client Relations and Administration Teams. Stephanie also holds a Diploma of Business Administration. When Stephanie isn’t as work she enjoys weekend adventures to new places as well as shopping, reading and spending time with her family and friends. Angie joined the RI Team in August 2013 in a part time administrative role. With her “nothing is too much trouble” attitude, Angie is a valued member of our team, effortlessly providing quality assistance to our Advisers and clients alike. In her leisure time, Angie enjoys camping with her husband and three boys. She also shows an artistic streak in her beautiful jewellery creations. 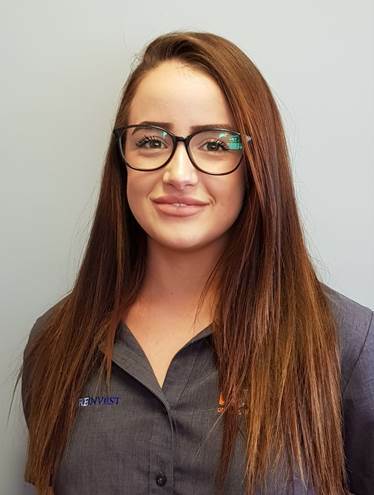 Cassandra joined the RI Team in May 2018 as a Client Service Officer. She has a Diploma of Financial Planning and in order to reach her dream of one day becoming an adviser she is now working on her Advanced Diploma. When Cassandra isn't at work or studying you will find her with her husband and four legged family. 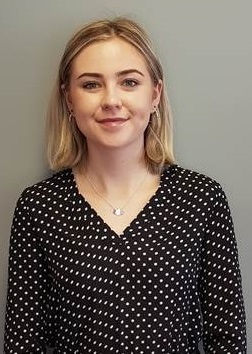 Maddison joined the RI Team in September 2018, she has previously worked in Banking and Financial Services for 3 years. Maddison also holds a relevant RG146 and is keen to learn new things. In her spare time Maddison loves to travel and spend time with her friends and family. 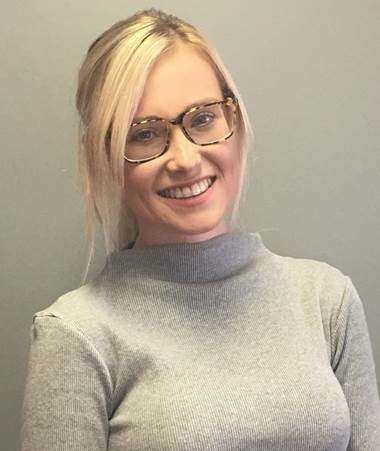 Emma joined the RI Team in December 2018 as a Client Service Officer and has previously worked in Financial Planning as a Client Service officer and Paraplanner for 3 years. In her spare time Emma enjoys reading, travelling and spending time with her family and friends.